It is a lot easier to read and much more relatable to us! The storyline is everything most reviewers have already noted, "cute, nostalgic, fun." It is heartwarming and worthy of a place in the family library. 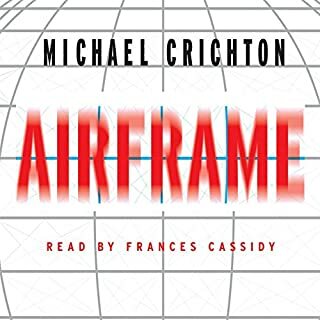 Typical of Crichton, the storyline is compelling and intriguing. It might seem, however, a little technical for many readers. Knowing a lot about the technicalities of the aviation world, however, should not dissuade anyone from enjoying the book as they do not distract from the overarching storyline. Dive in! Enjoy the read! 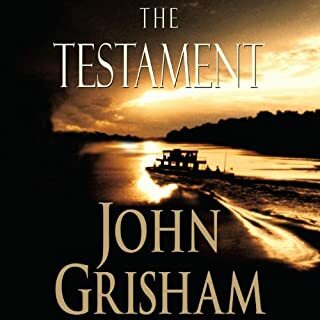 The Testament is an engaging tale that pits the best parts of humanity against its evil twin. The unearned quest for fabulous wealth versus the purest desires of a well-meaning heart conspire together to yield to the eternal hope for even the most hopeless amongst us. The delivery by Frank Muller was excellent by any standard. Great read, highly recommended. Metaphorically speaking, Beethoven moved the goalposts of musical expression and expectation. He redefined the symphony as a form of musical expression by boldly presenting to his contemporary audience new ideas and structures to the classical melody, harmony, rhythm, and form of his day. He was able to re-educate his public at large and reshape their expectation of the symphony as a popular musical form. Professor Harl’s intelligent and engaging delivery of this course underscores his personal passion for the subject matter. As a life long learner I have developed an appreciation for this type of education. I enjoyed the thorough background and occasional tangents that brought Alexander into view as a technicolor production, not just a black and white still photo. I’ll certainly be back for more! 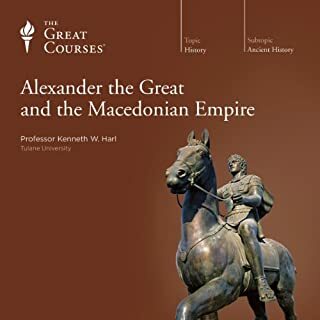 Where does Music as a Mirror of History rank among all the audiobooks you’ve listened to so far? As a musician, it is difficult to accept history as a guiding influence on music! After all, should not music be the supreme power that guides history (and everything else for that matter)? However, the less arrogant reality is that "current events" during the lives of some of our most beloved and respected composers (afterward known to us as "history") did, indeed, inspire certain masterpieces. Reviewing the course from that premise makes it intriguing and worthy of serious contemplation. 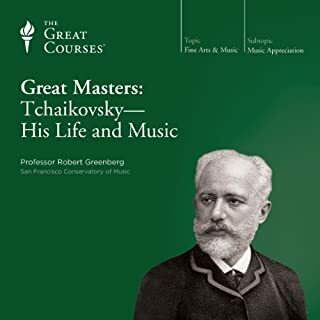 From the beginning of the course, I was excited to listen to great masterworks. It was not until lecture three or four that it occurred to me that the premise of the course was deeply rooted, not in music, but in history! Chagrined, I started over. And changing the premise of the course in my own mind made all the difference. 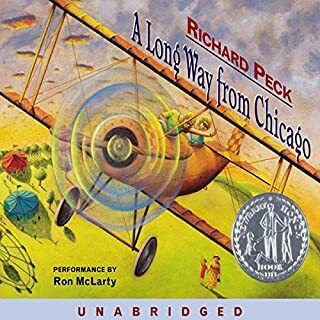 Suddenly the course content made sense, and the music, though not ample, came alive through a better understanding of what might have been on the mind of the composer himself as he muddled through the current events of his time. 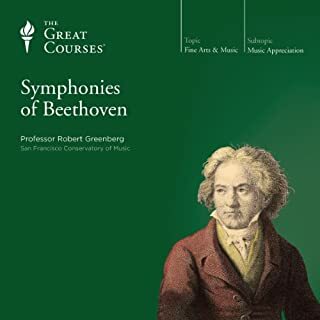 Very enlightening, not only to the musical offerings in the course but by extrapolation, to the other known works the composer. Professor Greenberg is at his best when performing as Robert Greenberg! The good professor has a great delivery as a lecturer. Of particular note is his droll sense of humor as he wades through countless creative metaphors that make the course content come alive. Just watch how the power of music can breathe life and enchantment into an otherwise boring history of the world! Like who knew that only by a quirk fate was the mighty composer Beethoven spared from mandatory conscription into Napolean's army?! But wait, there's more . 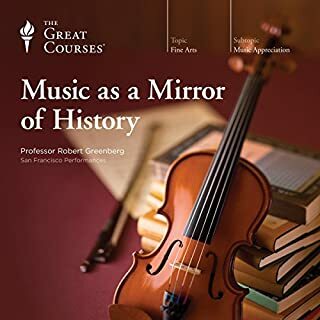 . .
From top to bottom this course is very enjoyable when viewed through the lens of history and its profound effect on the personal lives of composers who lived through the trials of their day. I am looking forward to additional courses with Professor Greenberg. His entertaining style and profound intellect are intriguing, and I welcome the way he inspires and expands my own appreciation of music. My appreciation of the Vikings and their impact on medieval European history is now several notches higher than before. 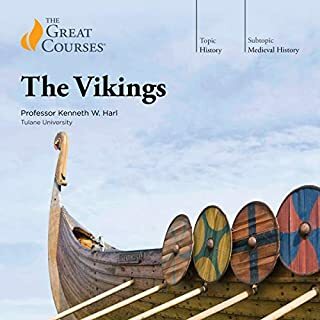 Knowing of the Viking contribution to literature from the "Icelanders," as well as their conquests throughout Scandinavia and beyond is very gratifying. This is an excellent course for curious history buffs who seek a broader understanding of European heritage. The lectures are well prepared and successfully delivered by Professor Harl who is obviously passionate about the subject matter.